We are thrilled to welcome Kathleen LaValle, President and CEO of Dallas CASA to Pro Bono Perspectives for a special #GivingTuesday episode. Dallas CASA is a nonprofit organization dedicated to recruiting, training and supervising community volunteers who advocate for the best interests of abused and neglected children under the protective care of the state, so they will have safe, permanent homes where they can thrive. Kathleen moved to Dallas CASA in 2014, after spending 30 years in the legal profession handling commercial litigation and regulatory disputes at Jackson Walker. 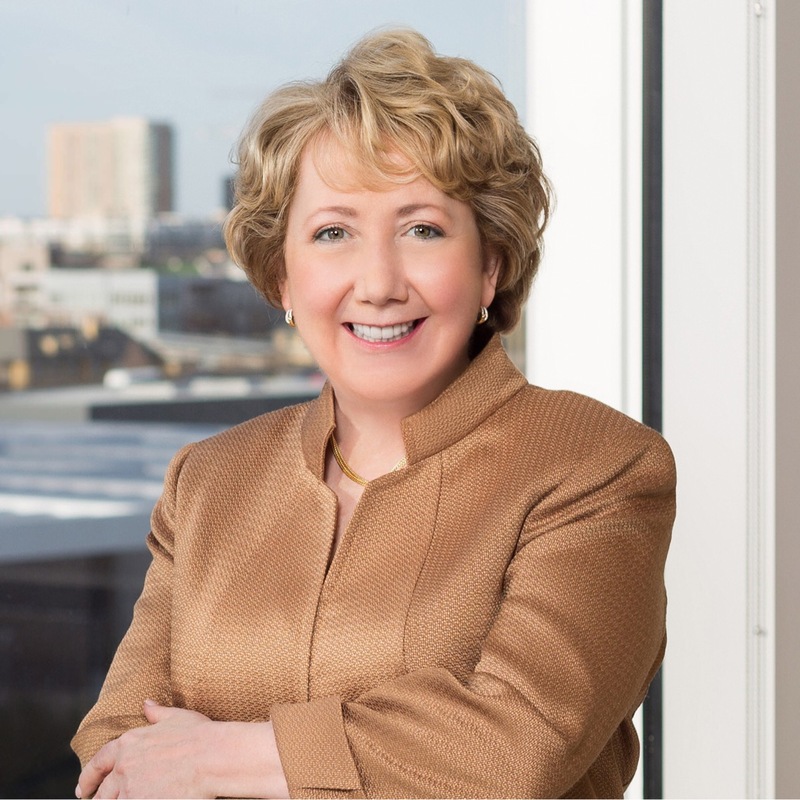 Among her many contributions at Jackson Walker, Kathleen founded and led the firm’s women’s initiative, jw2 (Jackson Walker Women), which has helped to make Jackson Walker one of the top law firms in the state in promoting women to partnership. She also served as a member of the firm’s statewide Diversity Steering Committee, and is especially proud of Jackson Walker’s recognition as a 2014 recipient of the Minority Corporate Counsel Association’s Sager Award, a distinction given to only one law firm per year in each of its five regions nationally for dedication to diversity and inclusiveness. Dallas CASA has partnered with Common Impact and Fidelity Investments on two skills-based volunteering projects since 2016 - to develop an online database to store and access organizational resources and create a vendor assessment for a new expense tracking system. The organization is a great example of how #GivingSkills in addition to dollars this holiday season can make a real difference for the nonprofit sector. "[Skills-based volunteering] has really allowed us to move forward in ways I didn't dream possible. I'll say particularly in areas related to technology. […] It has been essential in where we are currently at in our history." Listen to Kathleen's episode here! Interested in learning more about Dallas CASA and supporting their work this holiday season? Click here!